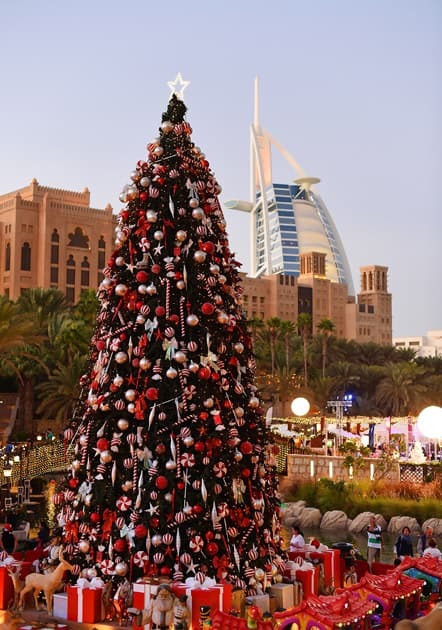 Burj Al Arab is pictured at Madinat Jumeira in Dubai. 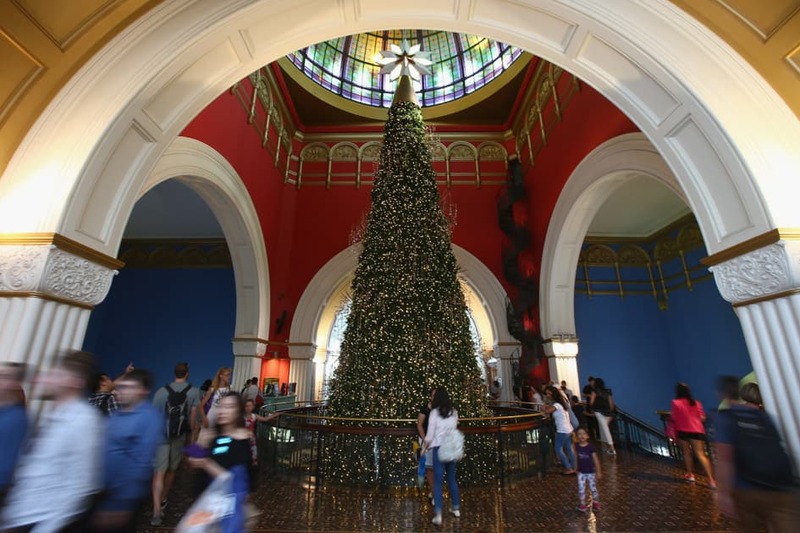 The Christmas tree inside the Queen Victoria Building in Sydney, Australia. 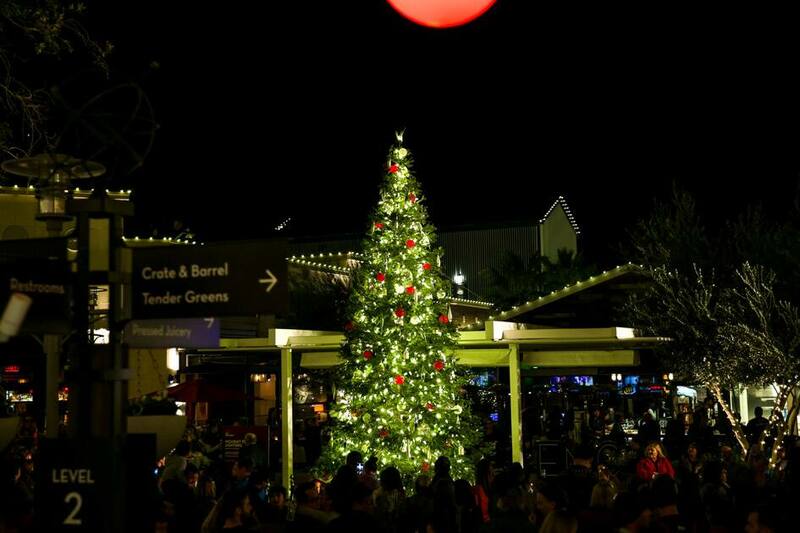 The Holiday Tree Lighting at The Village at Westfield Topanga in Woodland Hills, California. 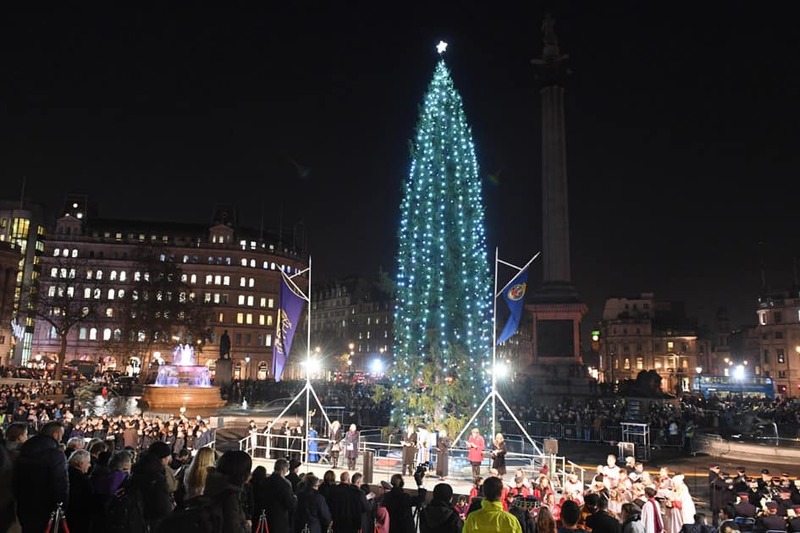 The Trafalgar Square Christmas Tree lighting ceremony in London, United Kingdom. 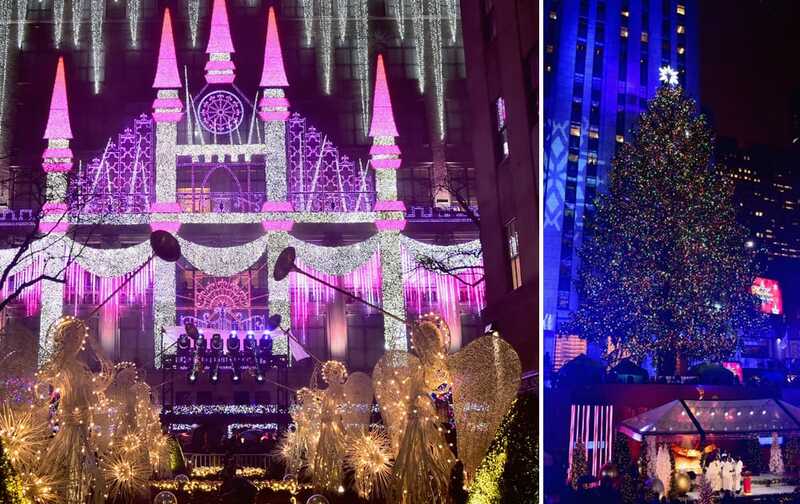 The 84th Rockefeller Center Christmas Tree Lighting at Rockefeller Center in New York City. 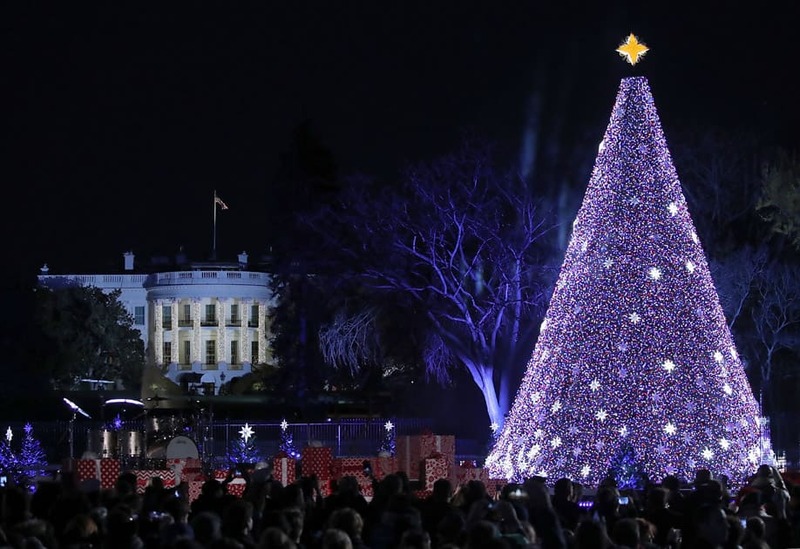 The National Christmas Tree is lit up after US President Barack Obama and his family hit the switch, in Washington, DC. 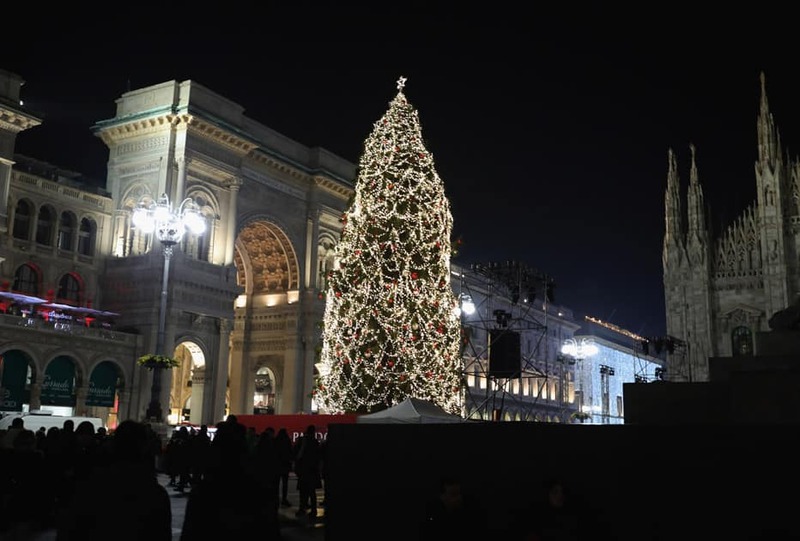 Piazza del Duomo with the Christmas tree in Milan, Italy. 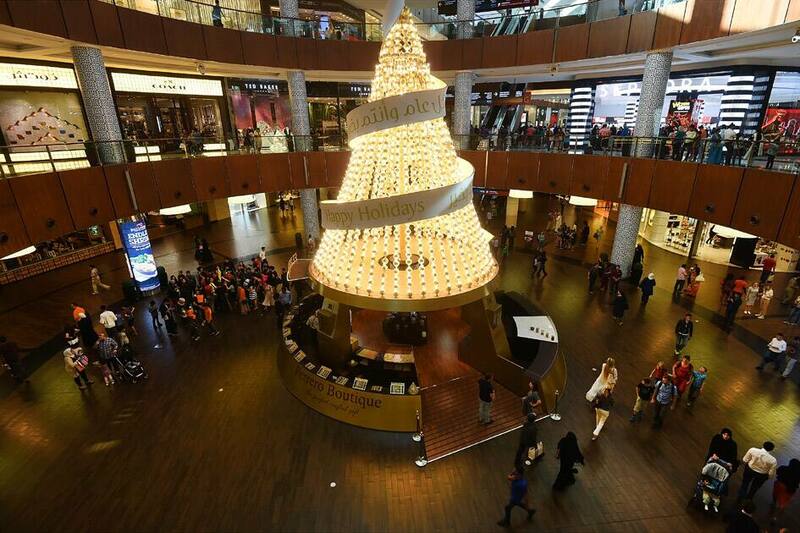 Christmas tree is pictured at Mall of The Emirates in Dubai. 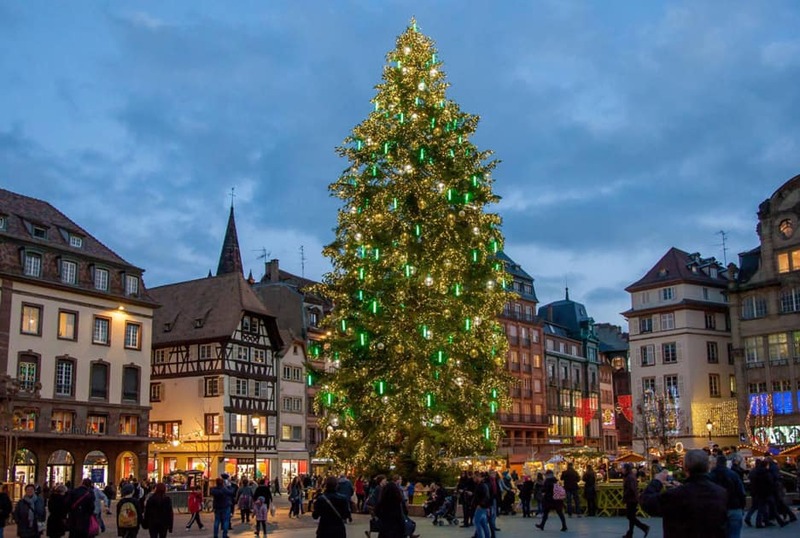 Christmas tree in Strasbourg, France. 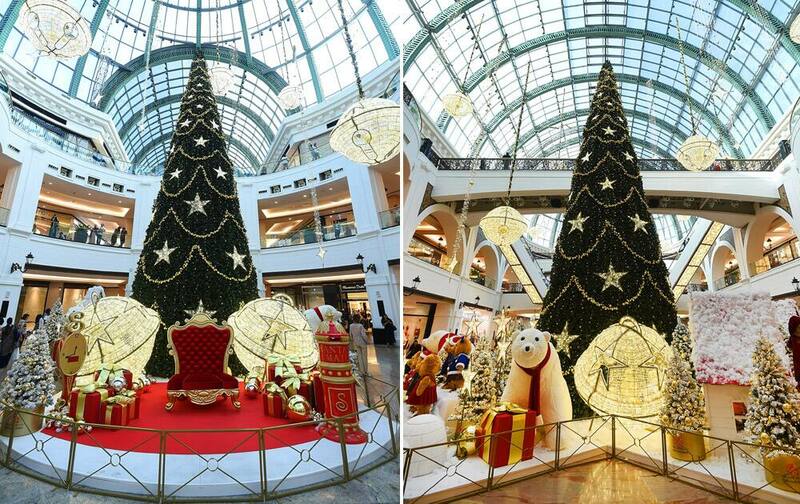 Christmas tree is pictured at Dubai Mall. 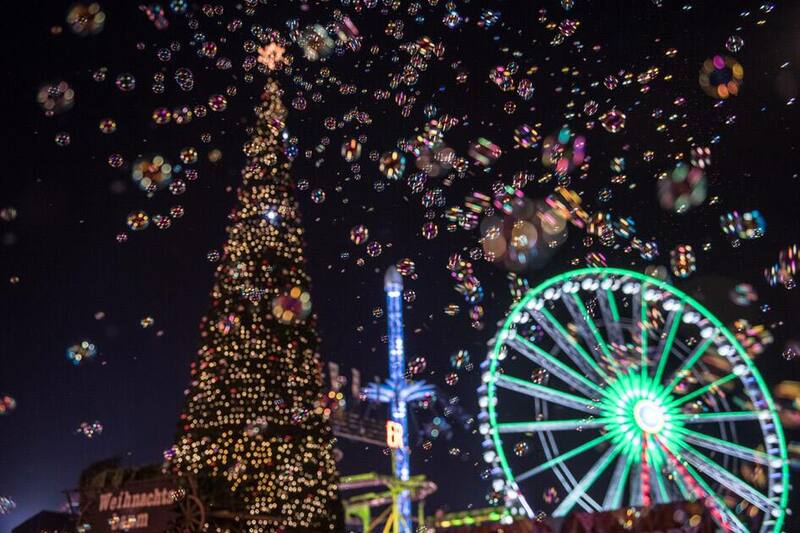 Bubbles fill the air in front of a Christmas tree and ferris wheel at the Winter Wonderland in Hyde Park in London, England.